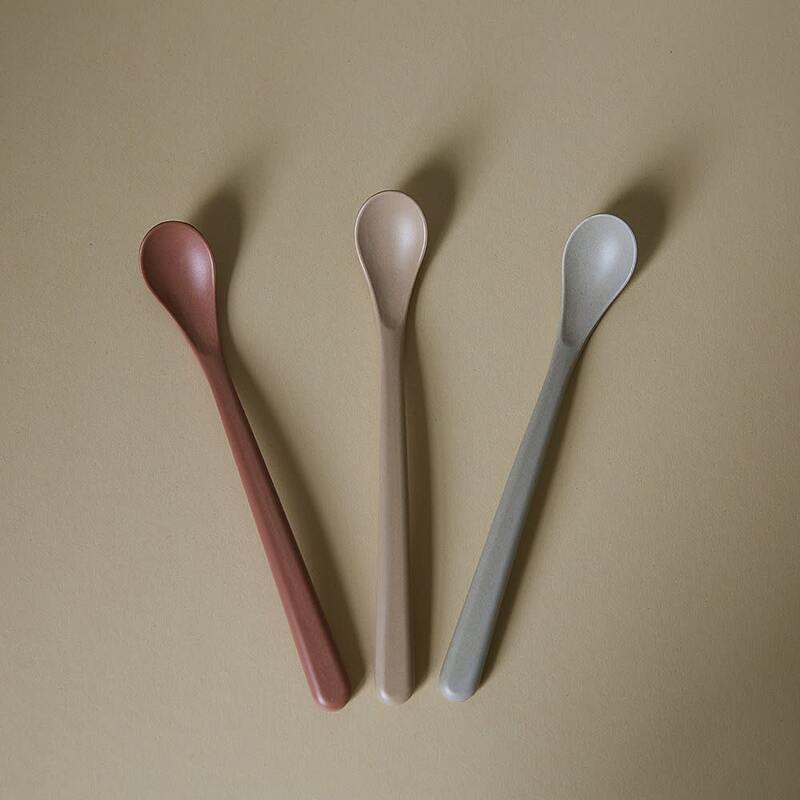 The feeding spoon is designed to fit baby's first meals. The shape and size is perfect for your baby's small mouth and is meant to be used at the age where you are feeding your child. BPA, PVC and Phthalates free FDA and LFGB food safe approved Suitable for hot and cold foods and liquids .